Californian rap star G-Eazy is heading out on another major US tour in 2018 along with pal and fellow rap-star Lil Uzi Vert. After his Beautiful and the Damned tour earlier this year, G-Eazy is taking his fellow stars along for the ride as they step out for the Endless Summer Tour! 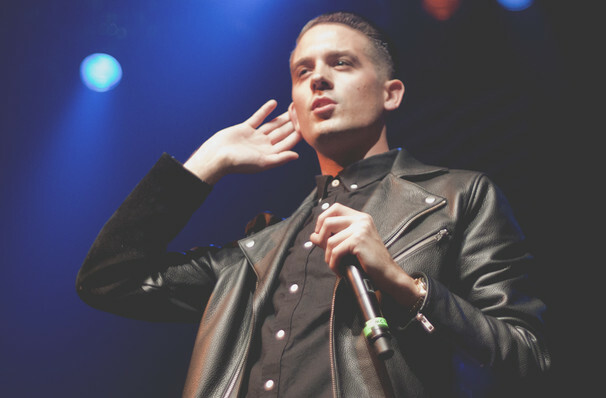 G-Eazy has quickly risen through the ranks of the worldwide hip-hop and rap scene. 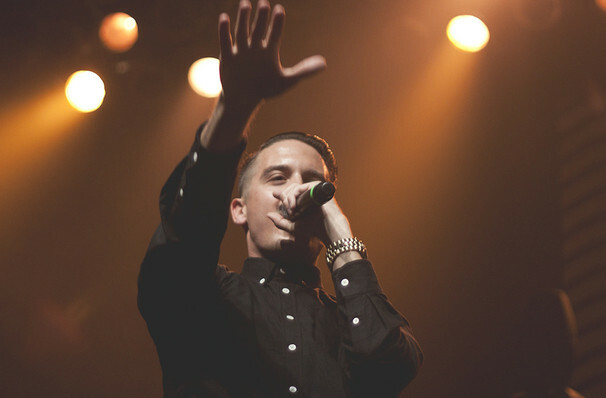 Bursting forth in 2014 with his second full-length album These Things Happen, G-Eazy has become a mainstay at the top of the charts. 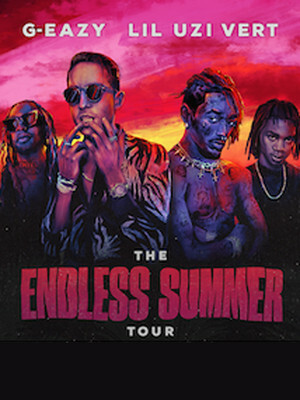 Along with Lil Uzi Vert G-Eazy will also be joined by Ty Dolla $ign, YBN Nahmir, P-Lo and Murda Beatz on this tour of a life time. Immerse yourself in all things rap as G-Eazy presents the newest and brightest stars of the music scene. Don't miss out on this high-octane show, a must see for any rap fan! Seen G-Eazy? Loved it? Hated it? Sound good to you? Share this page on social media and let your friends know about G-Eazy at Hollywood Casino Amphitheatre. Please note: The term Hollywood Casino Amphitheatre and/or G-Eazy as well as all associated graphics, logos, and/or other trademarks, tradenames or copyrights are the property of the Hollywood Casino Amphitheatre and/or G-Eazy and are used herein for factual descriptive purposes only. We are in no way associated with or authorized by the Hollywood Casino Amphitheatre and/or G-Eazy and neither that entity nor any of its affiliates have licensed or endorsed us to sell tickets, goods and or services in conjunction with their events.